I have noticed that mud must have some sort of magnetic properties because my son can’t seem to stay away from it. My poor garden has suffered multiple assaults from my son and his shovel. To try and deter him from the garden I wanted to make him some mud that he could play with indoors or outdoors and as often as he would like. This is how Edible Mud Play Dough came to be. It had to be edible because I think you never can be too safe when toddlers are around (my son just turned 1.5) so I work really hard at coming up with safe activities for him. Our homemade mud can be made with things found in your pantry. It’s fast and simple to make and looks exactly like mud. After coming up with this awesome recipe, when my husband came home from work and took a look at the “muddy” tray on the table he wondered why I had brought mud into the house. Oh the look he gave me when I took a bite was priceless, lol! By now he should know we are always up to something fun and interesting. The awesome part about Edible Mud Play Dough is it is dry and crumbly and at the same time doughy and shapeable. Although it is edible, it doesn’t taste good at all so this activity shouldn’t turn into snack time. Get those trucks, shovels, and mud pie pans out because your kiddo is going to love playing with it. What a fun new Sensory Play experience! I suggest making one batch per kid. Add wet ingredients and mix evenly and it’s ready to be played with. Makes a perfect mud ball because it can hold its shape, but will still crumble apart. Here are my busy little kiddos smashing, filling, and building away. My daughter used the words, “crumbly, brown, and soft.” What sensory words will your kiddo use to describe it? Sometimes toddlers are hard to keep entertained…well my little man played with his dough for an impressively long time and even outlasted my daughter. He must love his new mud! We hope you enjoy our Edible Mud Play Dough Recipe. Thanks for playing with us. Drop by A Little Pinch of Perfect to say hi and make sure you catch our next fun idea! Do your kids love playing in the mud? Have you ever made mud play dough? Please leave a comment for Katie below! 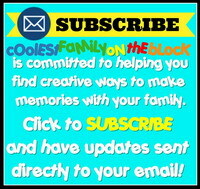 Posted on June 19, 2014, in DIY Crafts, Guest Posts, Tutorials and tagged diy, guest post, homemade, kids, play dough, recipes, sensory play. Bookmark the permalink. 9 Comments. 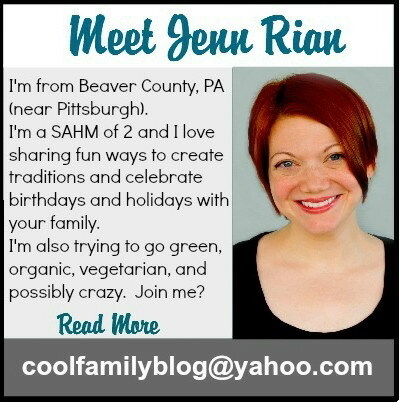 Hi Jenn, thanks so much for inviting us to share with you and your wonderful readers! Cool stuff! Did you save it for later, or just throw it out when they were done playing? This is AMAZING! I don’t have kids but I still want to make it and give it as gifts! My 3 year old will absolutely love this. What a great idea. This is great! How long can this recipe be kept,once its made? Or is it a once of sort of recipe? 1 CUP of baking soda?? !